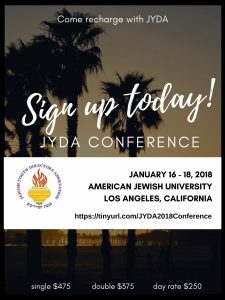 Copyright © 2019 Jewish Youth Directors Association. All rights reserved. Designed by Addicott Web.